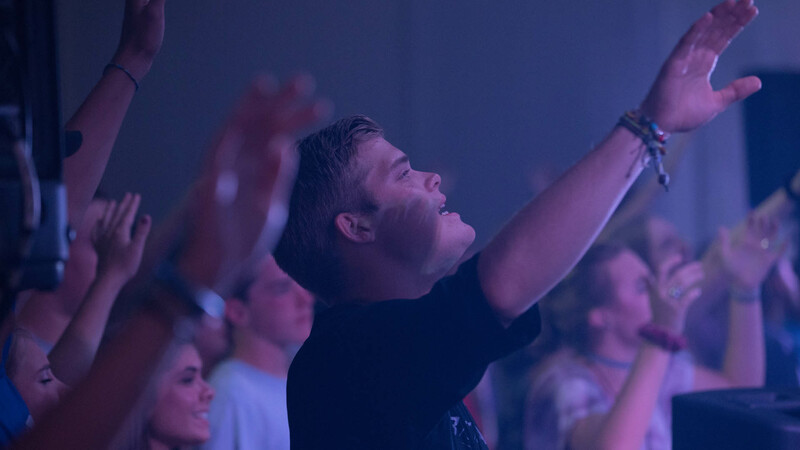 Our mission for High School Ministry is to teach 9th-12th graders to love God and His local Church. High School students meet weekly. Our small groups meet at various time throughout the week. Additionally, we encourage all high school students to attend one of our Sunday morning gatherings. © 2019 3Circle Church | Designed By Live Design.